I like using them with medicine. I use the Breath at night. I put a drop on my neck and it opens me up so I can breath at night. I took the alternative healing class too, but I’m such a skeptic and I hate taking anything- alternative or modern…funny that I’m a nurse. My mom swears by the frankincense, though- it works wonders for her arthritis and all sorts of stuff. I’ve never done anything with melaleuca oil, but we have some Renew lotion that is the best thing we’ve found for keeping my girls’ eczema under control. Is that lotion from them? Does it smell like Tee Tree Oil? I use t-gel on my hair for itchy scalp… I hate the smell, but it somewhat helps. I love Spark Naturals E. O. Check them out, less expensive than Doterra but just as pure. I’m not a distributor just a consumer, love them! Joni — how do we REALLY know how pure something is? Can yo ingest those? Where do you get them? Some of these oils are not being used properly and you won’t get the results you want. For example, the Breathe, you put a tiny drop on the bridge of your nose. It will make you eyes water for a couple seconds as it’s a “perfumey” oil, but so worth it. Your issues will clear right up. Be careful not to get in your eyes. Cupping your hands like you describe is effective but sometimes, you need it straight on the point. For sleep, everyone is different. Serenity puts me out, but Lavender doesn’t. It all depends on how our body’s chemical makeup is. If you have mind chatter at night, you want Vetiver. If you can’t calm down, try Sandalwood. For the mark on your neck, Lavender is the wrong oil to use. Likewise, layering Frankincense over any oil will heighten the absorption of the first oil. It depends on what kind of cold. Was it more allergies? If allergies, you want Lemon, Lavender, and Peppermint, not Breathe, so depends on what you are treating. I am assuming a stuffed up nose? 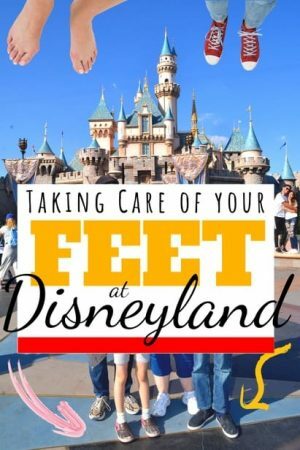 Also try it on the bottom of your feet using reflexology (finding the spot for sinus on your feet) or layer it with Frankincense on top of the Breathe to heighten the absorption of the oil. Sarah, I do think I need to learn a bit more about them. 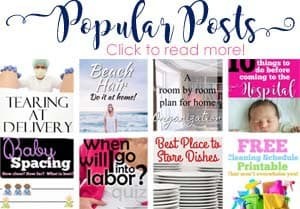 Do you have posts about them? Try diffusing Breathe at night. I put the diffuser on my nightstand, and within a couple of minutes my nose is clear. Diffusing it also works wonders to quiet down snoring husbands or dogs, or both! Ever since I’ve used frankincense to preventatively, I have not gotten a cold sore! Thank you for this great information. I have learned several good tips here and will be trying them as the need presents itself. I have used Young Living oils and found them to be of excellent quality but am not adverse to trying a new brand as well. Thanks again. Barbara — I have also heard of a “butterfly’ brand that I’ve heard good things about…. I may try to figure out how to get that. Yours was an interesting review. Almost every other I have seen does nothing but tout all the magical benefits of the oils. I have to say I am not convinced there is any benefit whatsoever to most of them other than what you would already get from placebo effect. 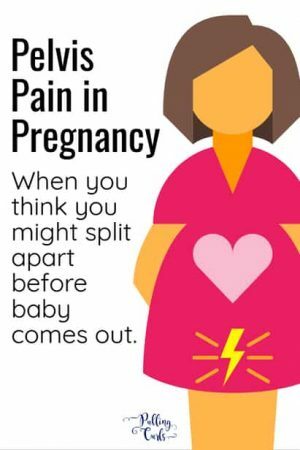 I have tried on guard and we went to the doctor 3 times that month. Breathe smells good but I can’t see any specific effect. Albuterol works a heck of a lot better on 2 year olds. Serenity smells good. But so do other things that don’t cost so much. I have a copy of the modern essentials book and I’m still not a believer but I realize that I am one of only a few out where I live! I did try really hard to be open minded about it and give it a chance but so far I have seen very little benefit. On Guard on a budding cold sore…BAM! Stopped it in it’s tracks. Breathe helped Husband when I put it on his feet. On Guard on my teenagers feet and Past Tense on temples and neck caused him to nap and shake off the all-over aches. DigestZen gel caps have worked on me for a yucky tummy. I’m new to EO’s and am still learning. Just a few comments here that might help. Your hit and miss results were probably because of the brand. Young Living owns their own farms, distillaries, etc and has total control over all of the oils they produce, assuring you of consistency all the way. DoTerra buys their oils from other parties and has no control over quality. That is as important a distinction as you can get. If a crop of theirs doesn’t come up to their high standards for therapeutic grade, they just don’t make it or sell it. They were out of Frankencense all through the holidays because of that, yet DoTerra had it available, but I don’t think the quality was there because I and others didn’t get the same results that are standard for Young Living Frankencense. Young Living has been around for over 20 years. DoTerra only 8. Also, DoTerra has copied a lot of Young Living protocols and procedures and yet their oils dont produce the same results consistently or sometimes, even at all. Don’t judge all oils by DoTerra. A true test of the efficacy of essential oils ability to perform in the most amazing ways is only fair if you use the best, purest, highest quality available and the only company who can promise that from seeds to the final product is Young Living. Huh, as far as I can tell they seem awfully comparable…. I think it’s hit or miss just depending on how your body reacts to the oil. Maybe I should try some Young Living though…. I have had good results with some doterra products though. Just a side note. I am a doTerra Wellness Advocate. I do not sell it but use the oils for myself. I am disabled and tired of the western type medicine. One word of caution, if you are sick and are not getting well from the oils, one must go see a doctor. 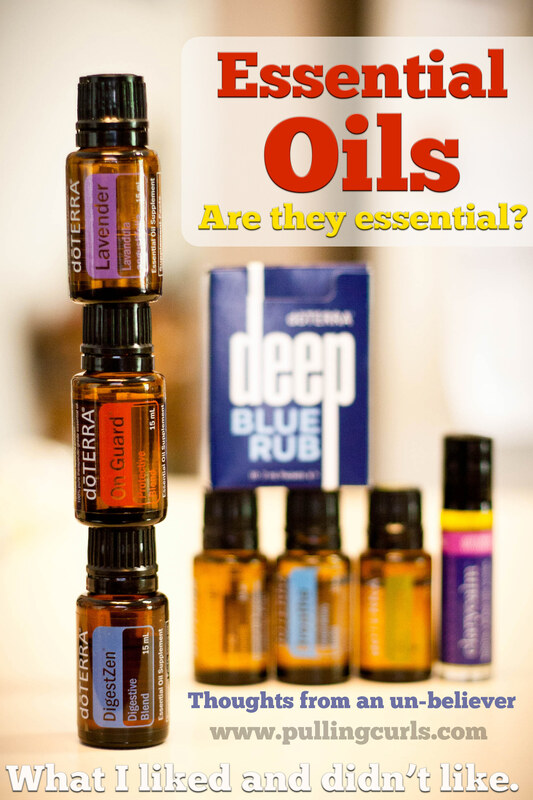 Getting a diagnoses makes it easier to know which oils to use. doTerra is an off branch from Young Living. Their oils are VERY similar with only a name change. A person that worked/partially owning doTerra saw that the land Young Living was using for crops was in fact not so organic due to their location. I think both companies are comparable. Do the oils cure what my disability is? No sorry no cure but it does give me some release from things. Also, doTerra is out of Melissa and Roman Chamomile due to the weather. Makes sense yes? So, just because one company didn’t have an oil and another did I’m not certain the point of that statement. I would be very careful in purchasing oils on Amazon etc. Go to the company directly. On Amazon you are buying from who knows who and they probably diluted it to make it go further for them. Also, if it’s doTerra, a person is not allowed to sell it over 10% of it’s cost, if anything it should comparable or a bit cheaper. 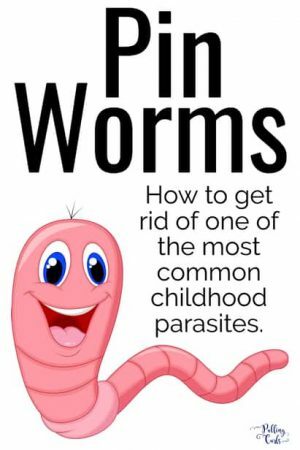 doTerra watches these things and will shut down that person selling doTerra on Amazon. doTerra also watches what is put out there using words like cure, remission, heal etc. 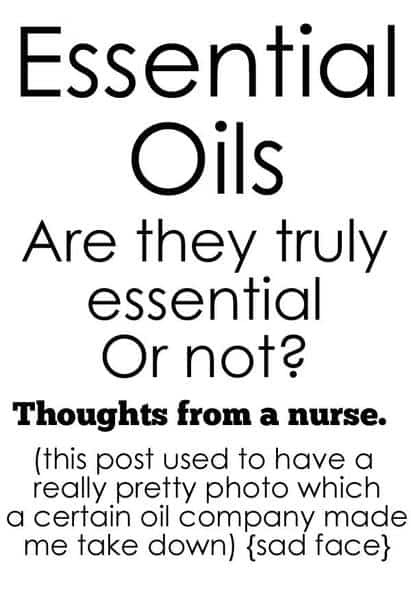 Because oils do not do those things. It helps assist whatever ails you. Good luck. If I could make a suggestion is to get the Modern Essential App. It is worth the $6.99. You can look things up by oil, conditions, blends, usage (ie topical, aromatic and internal). It’s a wealth of information on how to use oils. Huh, that sounds interesting — the app. I’ll have to check it out! That’s why Young Living has lost all cases against doterra in court for the past 5+years. Do what is right for yourself as every ones body is different. The more chemicals we can remove from our lives the better chance we have of luving healthy lives. 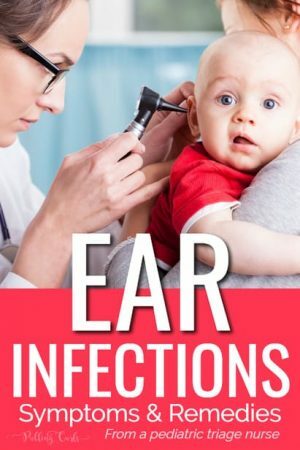 PS, just zapped an ear infection this week! 2nd time its worked!! Jennifer, what did you use? Sandy – I have done an obsessive amount of research on Young Living and DoTerra. To question the quality of Doterra is just plain wrong. Not starting an argument but offering a defense of Doterra. Doterra using local farms all over the world, so they are able to get the oils from where they grow best (in the best climate & soil for that particular oil). Every single batch of Doterra is tested by a third party (not like YL which tests in house). In my research at first I liked the seed to seal promise that YL has, but I would rather support local farmers in areas where the plants are growing in ideal situations. I believe both companies offer a quality oil, I just feel we need to understand the whole picture before offering negative statements. It is so true that you have to find the oil (and combos) that work best for you, I love my citrus oils, and diffuse them all the time to help my mood. We also used the melaleuca & oregano on my daughters feet (diluted) and it was great for her cold! I am wondering if there are some cheaper ones than Doterra for things like bug bites…. 🙂 I sure do love it though! It cracks me up when people declare they are non-believers. This is chemistry and your belief or lack of belief means absolutely nothing. Some people don’t believe in doing chemo for cancer. Some people don’t believe in God.. Some people don’t believe in Tylenol. Whatever. Seriously your belief or lack of belief means nothing to me, it’s not proof that something works or is right You can find “evidence” to back up any of your beliefs. So why join a fight with your belief as a defense? 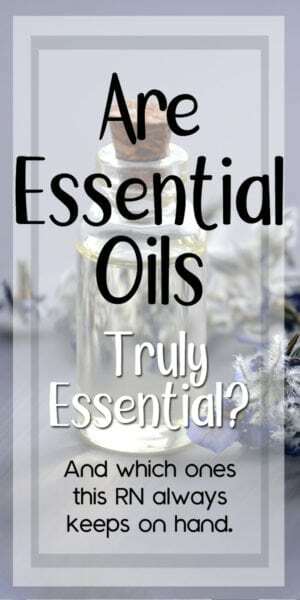 I’ve had success using many essential oils, for years, more years than some of these companies have existed. There is no sound quite as loud as a mind slamming shut. Mine or yours. By the way, I do advocate for the use of essential oils from a particular company, mostly because I not only get many amazing therapeutic benefits from using them but also because I get money for sharing them. A win-win in my book! I’m trying EOs for various problems. Some work some not so much. 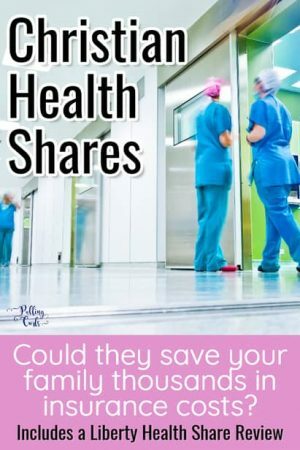 While the cost may seem high over the long run it saves money and time if you r running to Dr or buying drugs with lots of inactive ingredients in them. I do agree with your comment about pureness. Who really knows? The oils are not really regulated by anybody but the companies themselves. I know lots will disagree but while I predominantly buy one brand I do buy the expensive oils st my local vitamin store. I never ingest just tropical.and aromatic. It is fun to learn. Huh, I’ve had good luck ingesting Oregano and Mellaluca in a capsule. It is interesting to try new things! 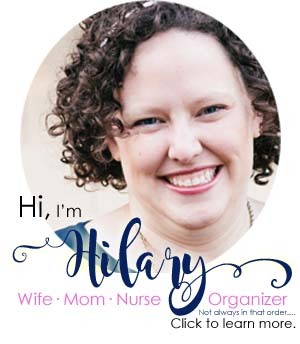 I tried Doterra and then I read a series of articles on a review of Doterra, Young living, and Native American Nutritionals (Whole New Mom Blog…. 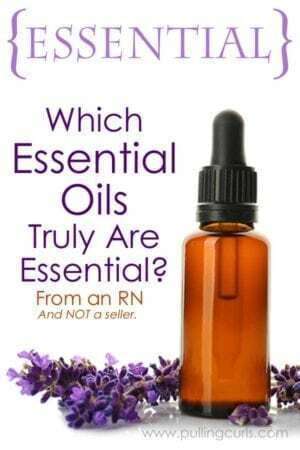 which essential oils company is best part 1 thru part 7)which has now merged with Rocky Mountain Oils, I believe….they’re prices are much better because they don’t do the multilevel marketing like the others. Their oils are certified therapeutic and safe for internal use. There peppermint beats because they use the first distillation (if I’m not mistaken) I’ve tried Doterra and it didn’t work. NANS smelled different but worked amazing for nausea. Digest-zyn worked good but Tummy Rub from NANs worked much better for my ibs (Constipation), so good I was able to drop both of my meds for that and I dropped my meds for reflux after I started taking tummy rub in capsules and putting in my water. Their Lavender works much better as well, for allergies, a great antibacterial to replace neosporin for cuts, and so relaxing. Serenity didn’t work for sleep but it does lower my pulse and bp inmediately, so much so I had to be careful. Dreamtime from NANs works great for sleep. Makes you feel very relaxed and conformable and I always sleep much better and deeper and longer when I use it. I’m a chronic insomniac who can’t sleep without ambien, so trust me on this. I truly believe their quality is just better. I don’t sale or get anything for my opinion on Nan. Just thought I’d share. What he says makes a lot of sense! You can just order them online, Hillary. I think it’s Nativeamericannutritionals.com or just search native American Nutritionals. Oops sorry about the misspell in the previous post, can’t preview it on my phone. Love this! My husband suffers from PTSD. When I was introduced to doTERRA I found a sense of hope to replace the 12 medications that my husband was consuming everyday just so he could function. Most of the medications were to treat side effects of the main medications he was prescribed. Wild Orange is our go to for anxiety. My husband now only takes 2 prescribed medications and has replaced everything else with essential oils. Our favorite part of our story is that we have been able to help other veterans who suffer from PTSD. Kat, that is AMAZING!!!!! How do you take the Wild Orange? I could use an anxiety buster lately! I don’t use the Wild Orange for anxiety personally (Breath works well for me for anxiety), but I do use Wild Orange in my water all the time. I put one drop in my glass before adding the water (this helps keep the oil from sitting on the top of the water). Be sure to use glass or stainless steel glasses or water bottles (not plastic). Also, I would try frankincense on that spot on your neck. I did wonders for a similar spot above my eye. It is also great for your skin. I usually rub a drop on my face skin before putting my lotion on at night. I was wondering if you have tried Thieves. I haven’t, but I have heard good things about it! 🙂 What do you use it for? Thieves is a mix of a few different oils and it’s used to ward off illness and keep you from getting sick. It was discovered during the black plague because thieves (Hence the name) were breaking into victims homes and they weren’t getting sick and a judge had ordered them to divulge the mixture to the local apothecaries. It’s been proven to work. OH, WOW, that is so cool. I will have to order some the next time I place an order! 🙂 How do you use it? You can also add some vitamin E if you want! Amy, I think 30 drops of Frankincense would almost empty the tiny bottle I got! I bet that would be a wonderful face cream though!